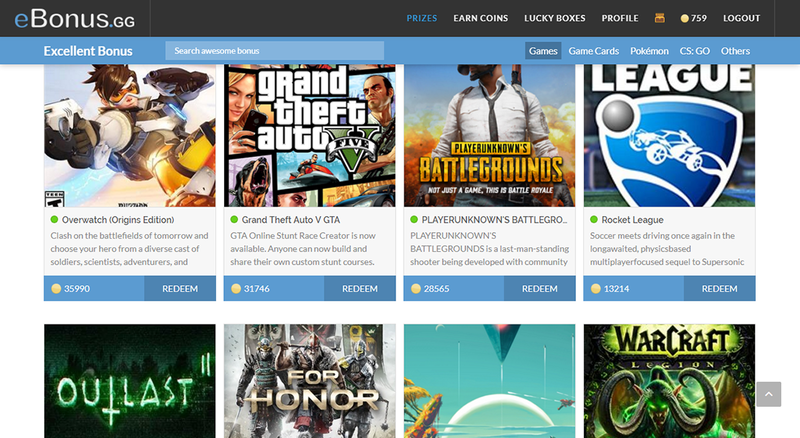 ► Games and Games Cards Free! Hello to all, I would like to introduce this site to you! 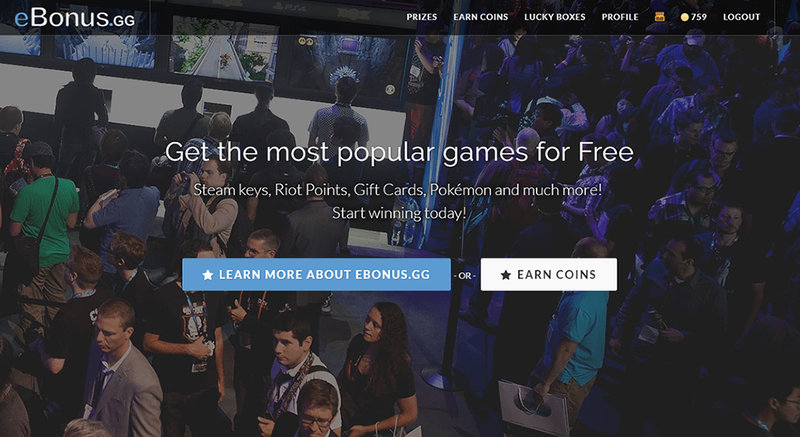 eBonus allows you to win prizes and games just by watching videos on youtube. 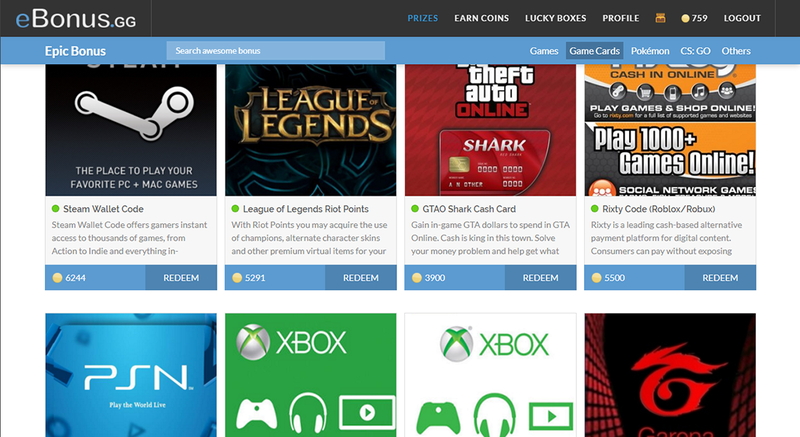 Earn points and trade for games!